Lighthearted, cheesy, fluffy, but cute dramas! I watch these whenever I'm in a bad mood or simply down! 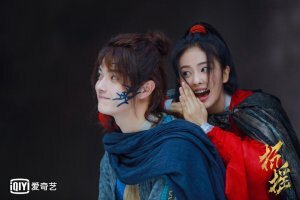 Some of the cutest dramas ever! 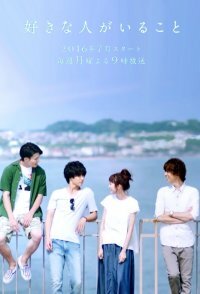 Lighthearted, Cheesy, but Cute Japanese Dramas!